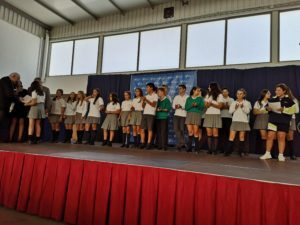 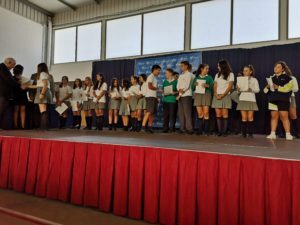 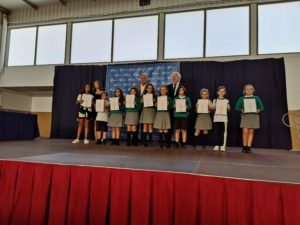 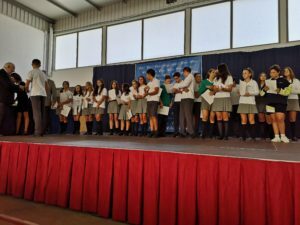 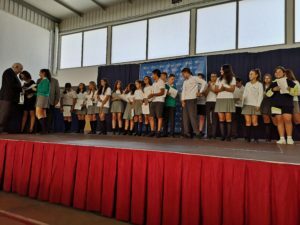 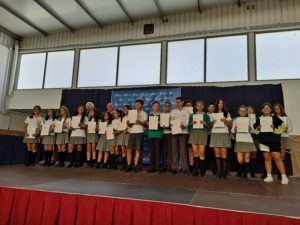 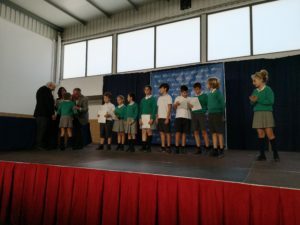 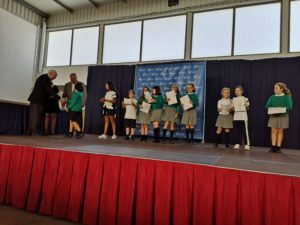 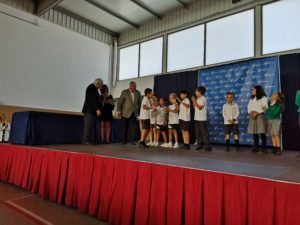 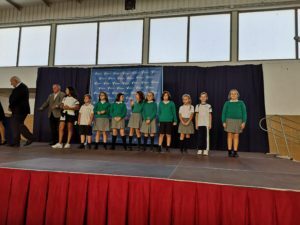 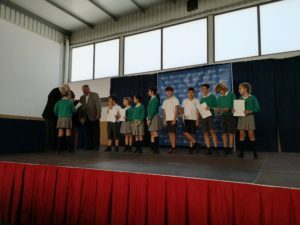 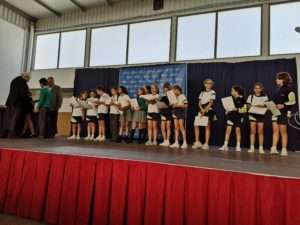 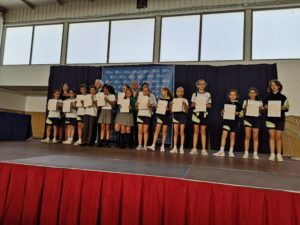 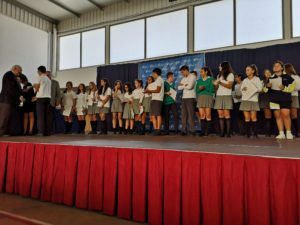 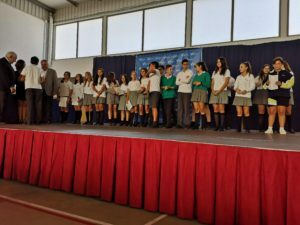 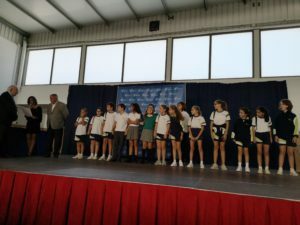 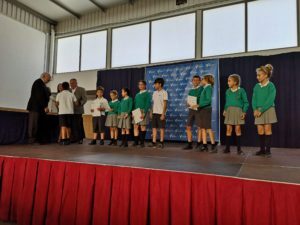 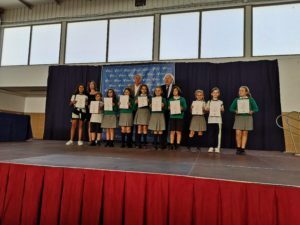 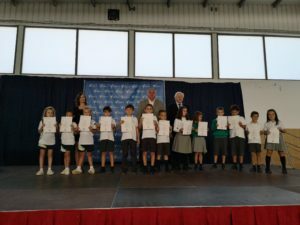 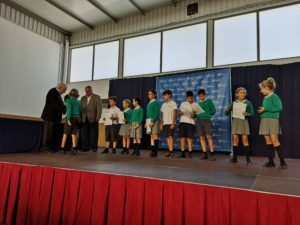 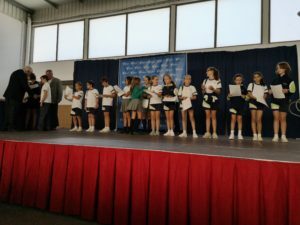 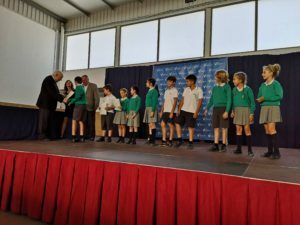 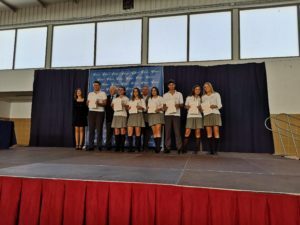 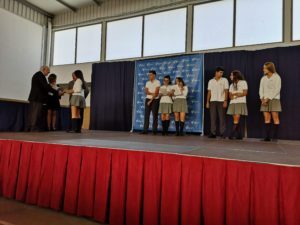 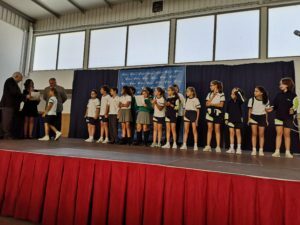 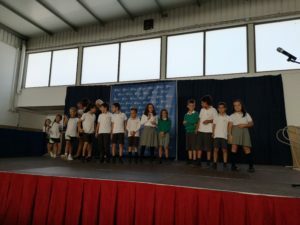 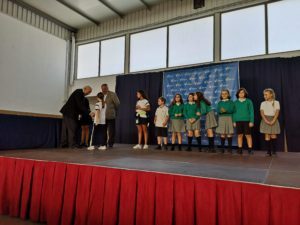 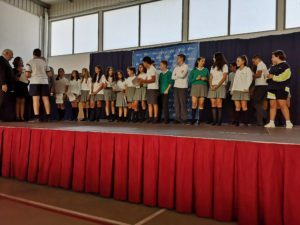 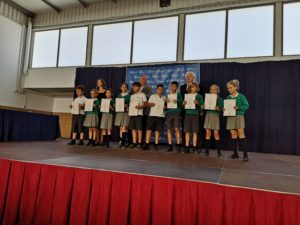 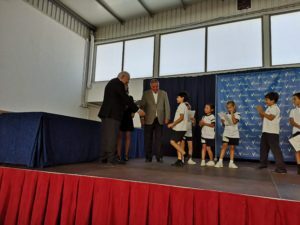 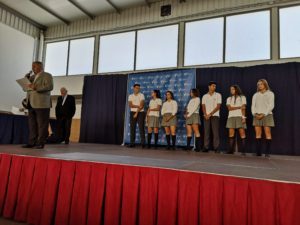 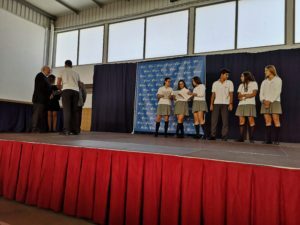 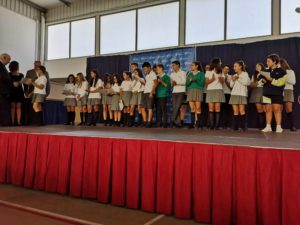 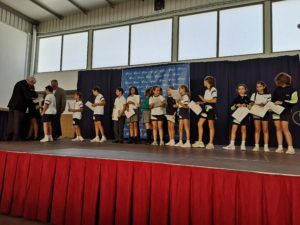 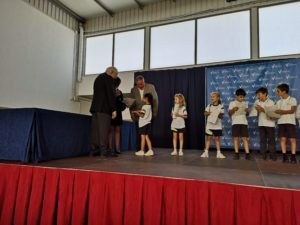 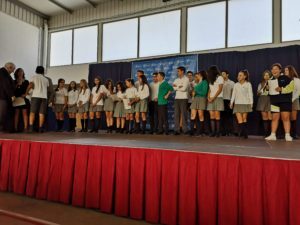 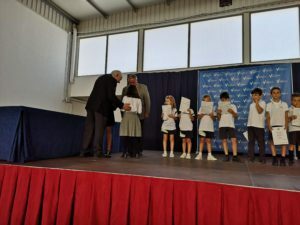 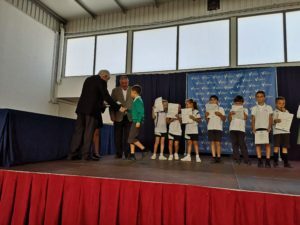 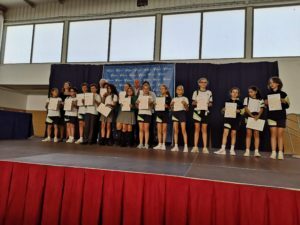 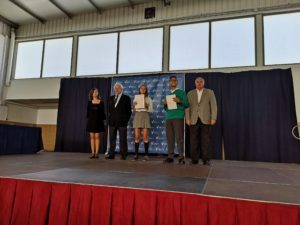 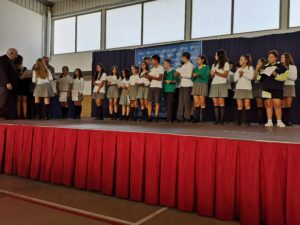 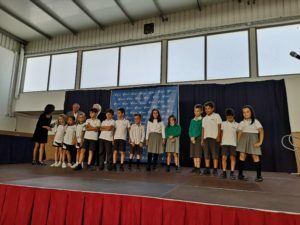 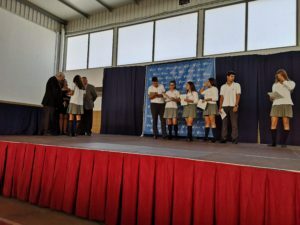 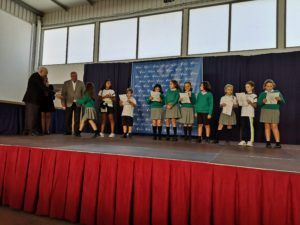 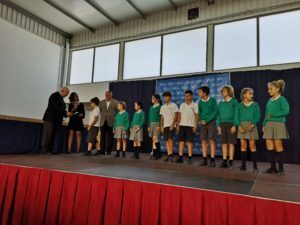 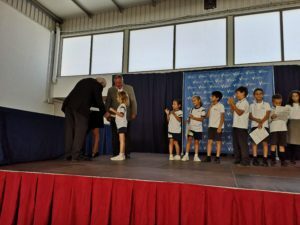 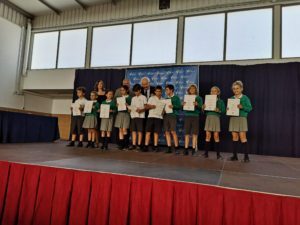 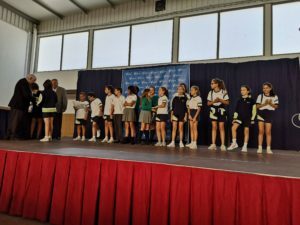 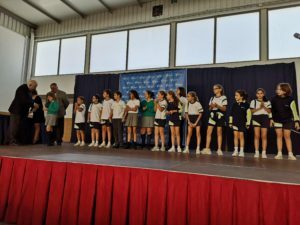 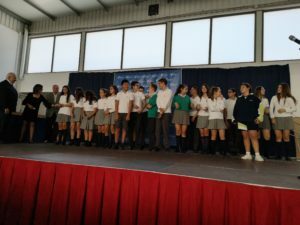 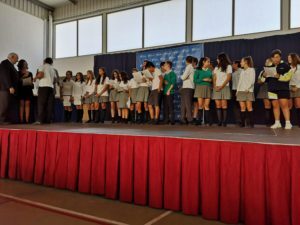 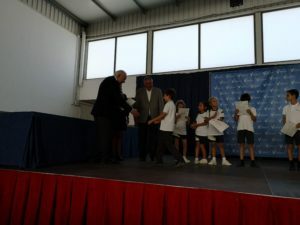 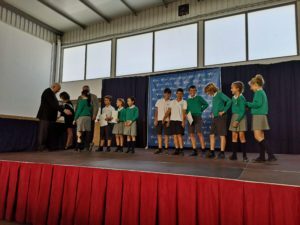 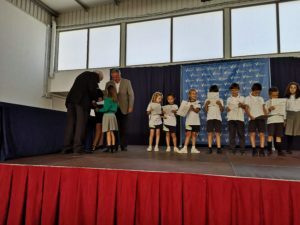 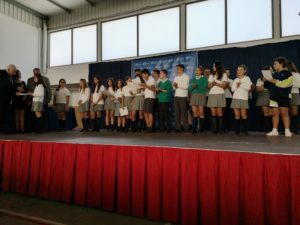 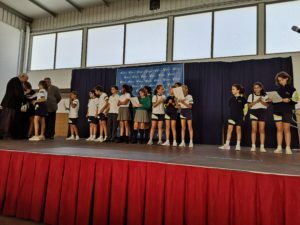 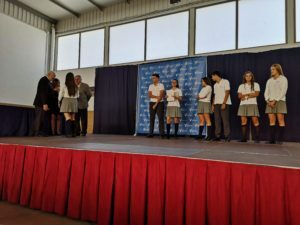 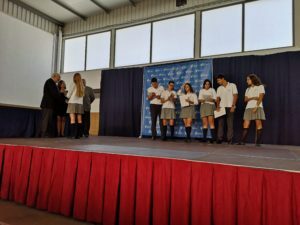 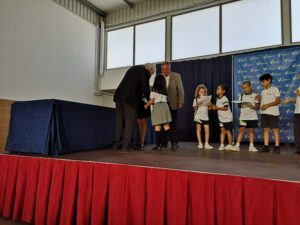 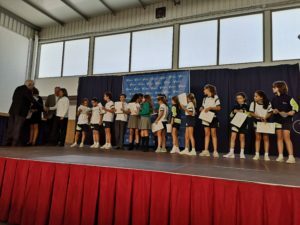 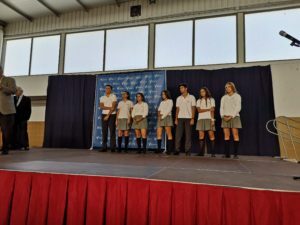 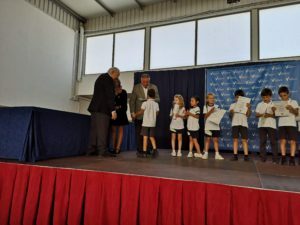 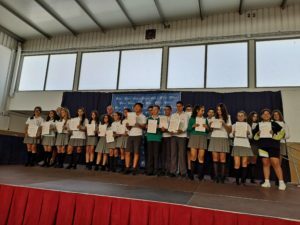 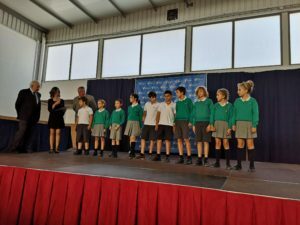 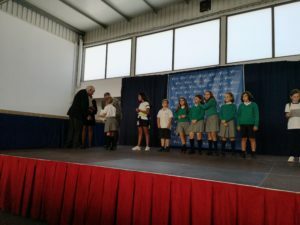 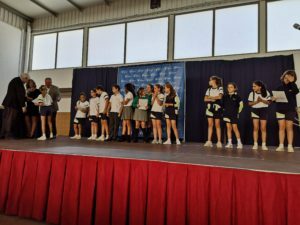 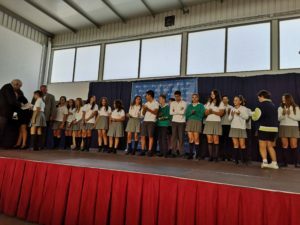 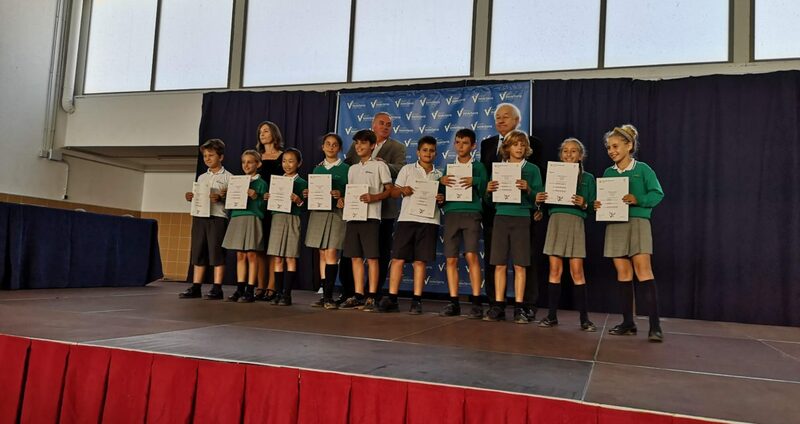 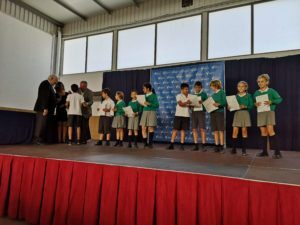 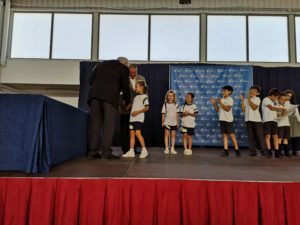 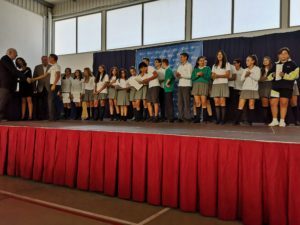 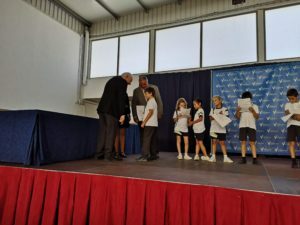 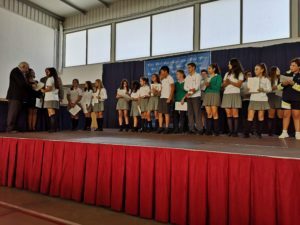 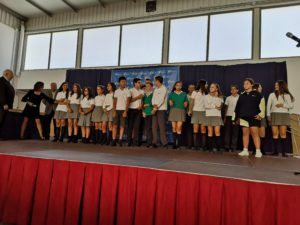 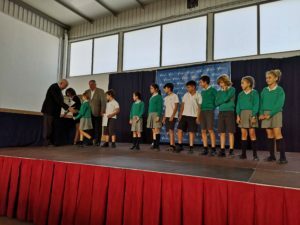 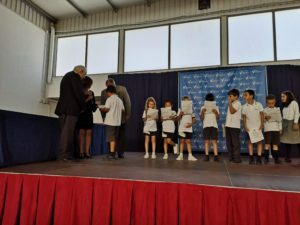 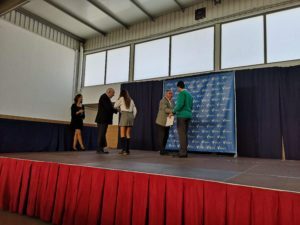 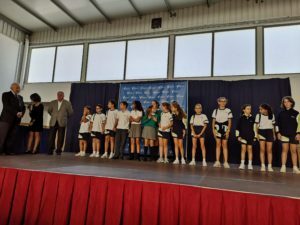 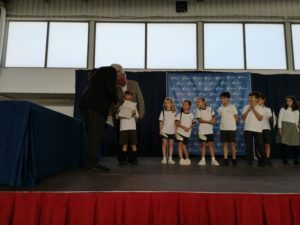 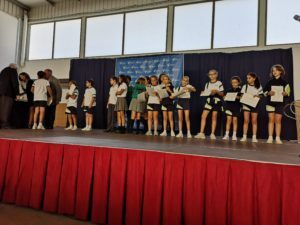 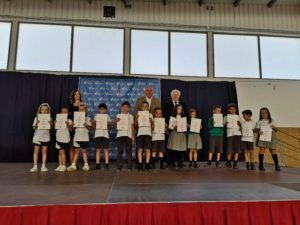 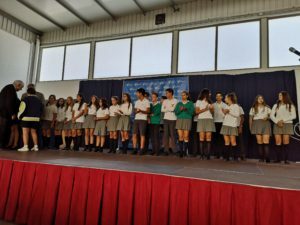 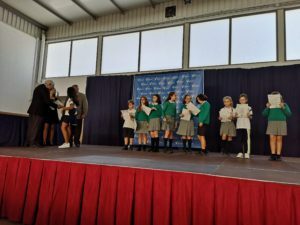 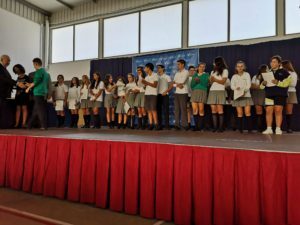 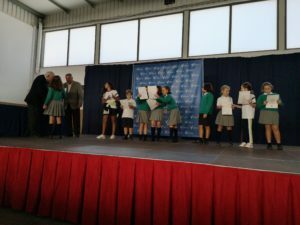 The students from ValdeSerra School were presented their Cambridge Certificates from the representatives of Cambridge for the examinations carried out this year. 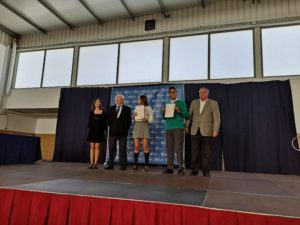 On Friday 27th October, Cambridge certificates were handed out to students who, after being prepared at our school (Exam Preparation Center), took the exams at the YLE, KET, PET (B1), First (B2) and Advanced (C1) levels. 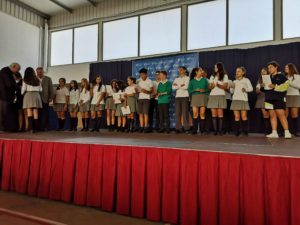 A total of 94 students took part on this exams to certified their English level, obtaining excellent results in general. 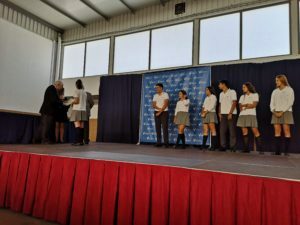 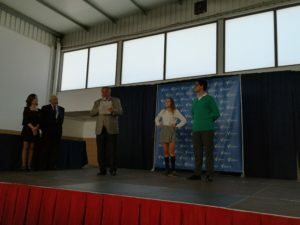 For the occasion, the director of the “Institute of Modern Languages” Jonathan Baum came to our school, the ceremony was directed by our General Director Ambrosio Cuevas and the English coordinator Teresa Perez who provided some complimentary and encouraging words to the students before the handing out of certificates. 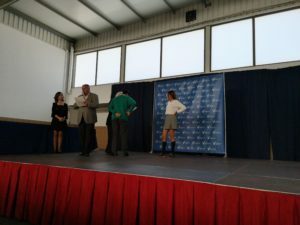 The event culminated with a snack for parents and students.